Cool in the summer, cosy in the winter. A great space for all seasons. 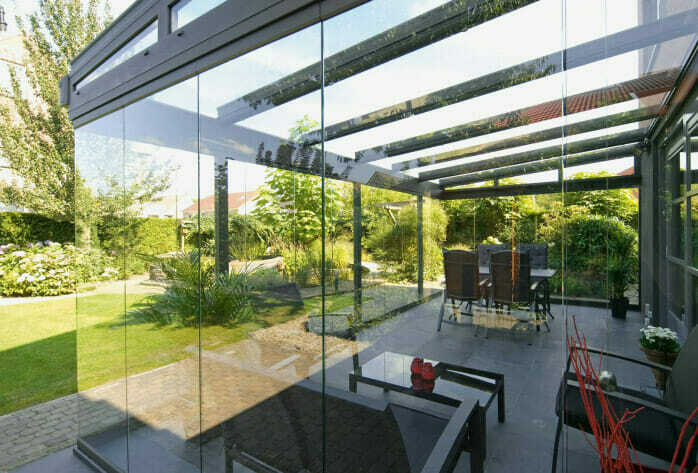 Bring your garden into your house with our elegant glass rooms. Frameless glass sliding doors give you the freedom to choose how you want to use the exceptional extra space you’ve created. Transform your garden, increase the space in your home and add value and style to your property. Sit back, relax and enjoy unbroken panoramic views of your garden and surroundings. 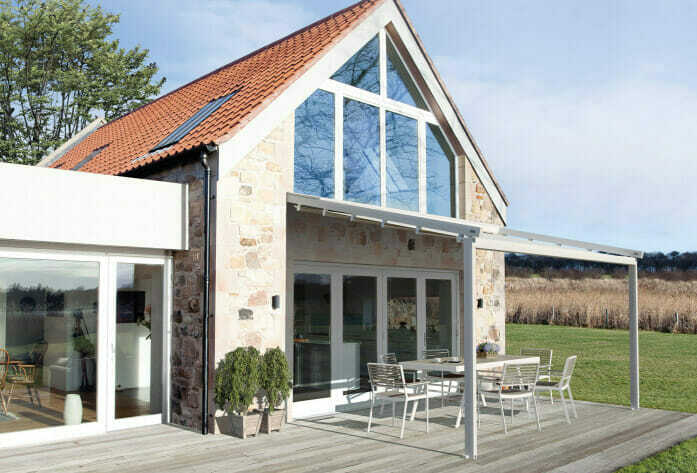 Glass rooms are a great alternative to a conservatory and are much more practical in the summer. Simply slide back the glazed side and front elements and quickly eliminate the overheating issues that can affect many conservatories. Our glass rooms are made from a completely modular construction that allows you to start with a simple room and then add LED lighting or heaters at any time in the future. 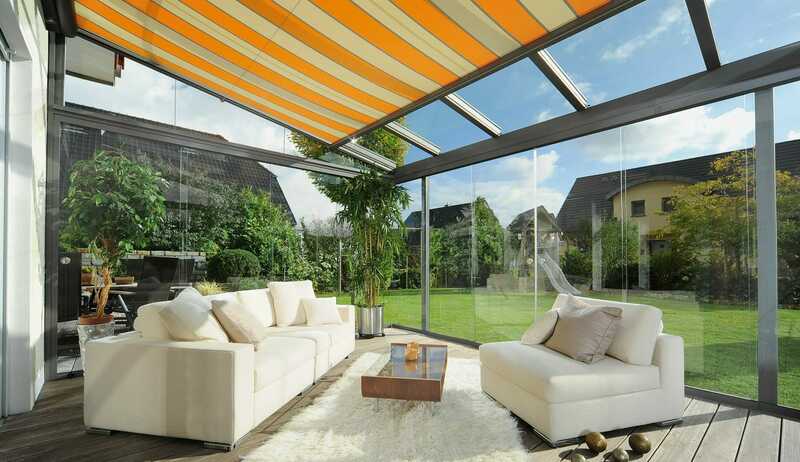 Roof shades and external side shades can be controlled remotely and provide extra climate control, ensuring you have a sheltered and shaded area all year round that is not affected by sun, wind or rain. 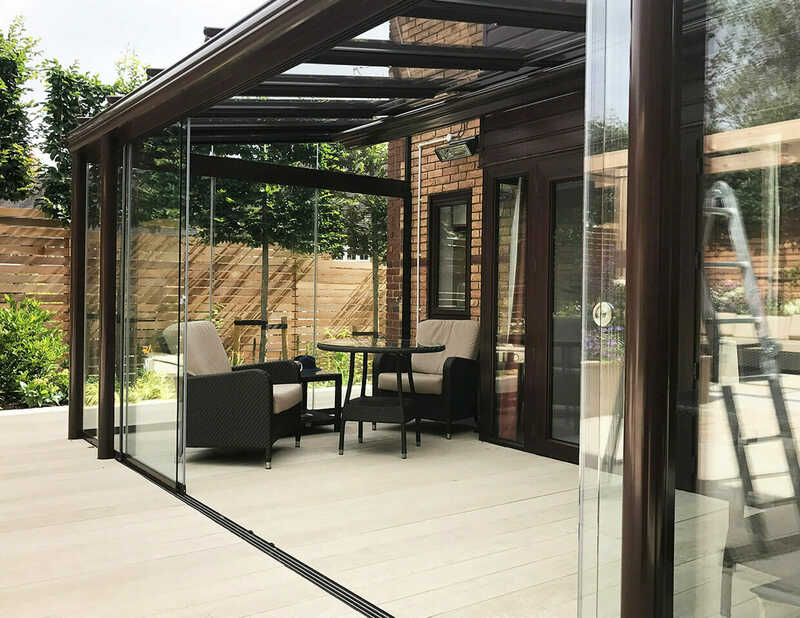 Our glass rooms come with many carefully engineered design features -there are also a range of accessories including roof shades, lighting, external screens and heating to choose from. The easy-glide sliding wall is convenient and outstandingly easy to operate. The sliding the panels open in an exceptionally smooth operation. 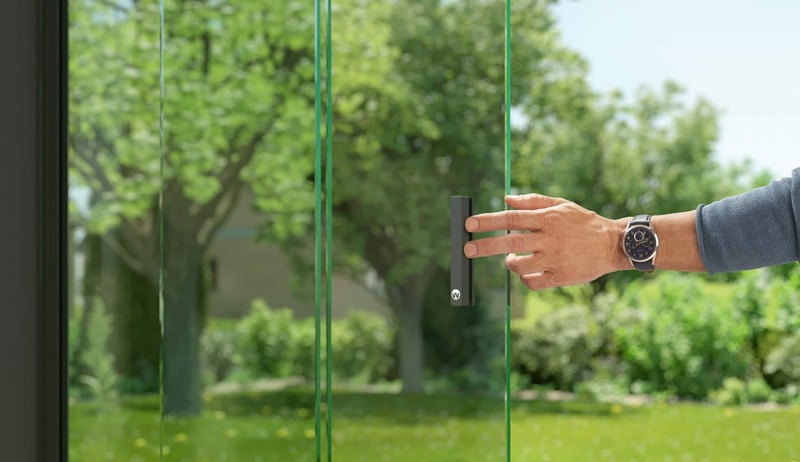 The design also features a foot-operated lock on the inside so there’s no need to bend over to close the door. With the actuator function all the panels glide at the same time. 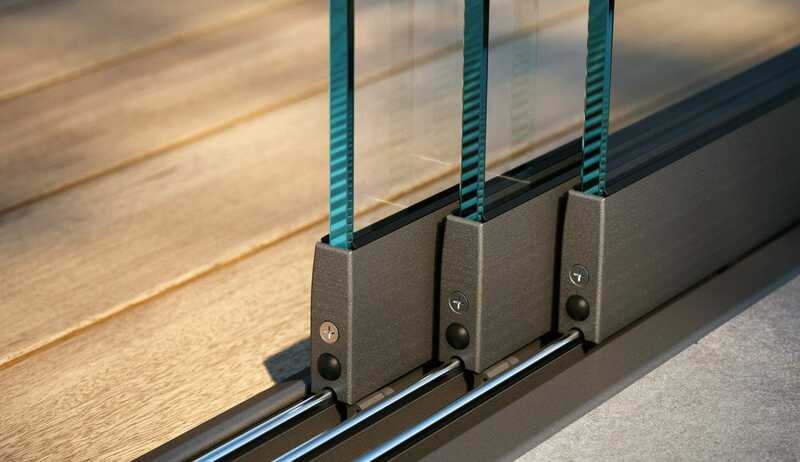 This intelligent function makes for very fast operation of the all-glass elements. It’s easy to close entire fronts with a flick of the wrist. 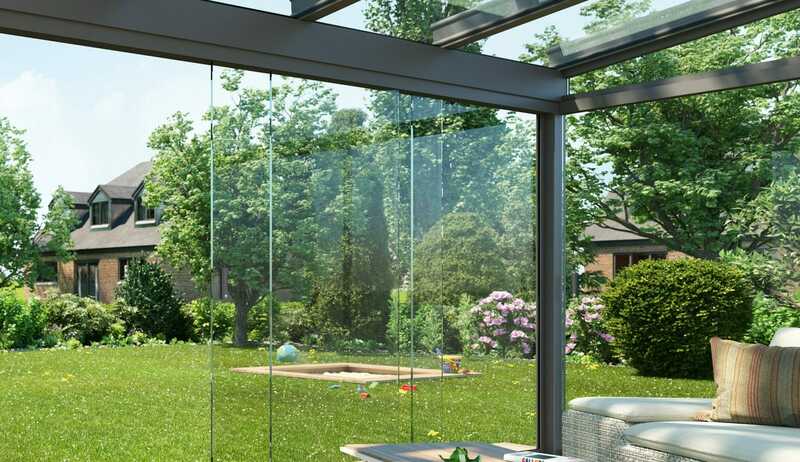 Our glass rooms stand out for their exceptional stability and durability. They are constructed based on exact calculations run by a certified engineering company and manufactured with the highest quality aluminium. How much does a glass room cost? Due to the bespoke nature of our glass rooms and many design options it is not possible to say until we meet with you and create a design. Our prices start at £12,000.00 for a small glass room. How long will it take to install our glass room? Most glass rooms are installed in 3 – 4 days though dependant on the complexity of the installation and also if we are completed additional ground works perfection can take a few more days. We want a glass room but it’s out of our budget. Can you help? Yes we can. Due to the unique way in which our products are constructed, you can install your glass room in stages. 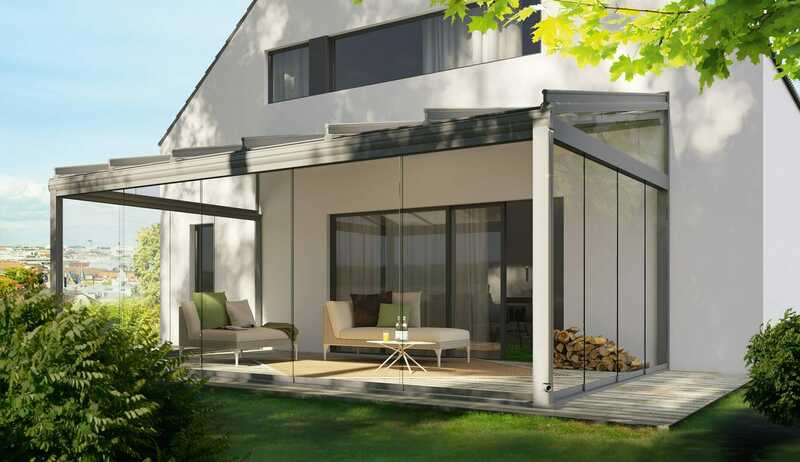 Starting off with a glass veranda first, you can then add the side glazing aspects, lighting and heating at a future date to complete your open glass room. Is planning permission required for a glass room? Generally, the answer is no as the vast majority of properties in the UK will have permitted development rights meaning you can go ahead and install a glass room. However, we would recommend contacting your local planning department to check the rules for your area. 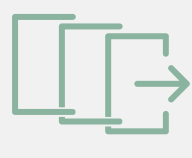 If planning is required, we are more than happy to assist you with the application. Can a glass room be used all year round? 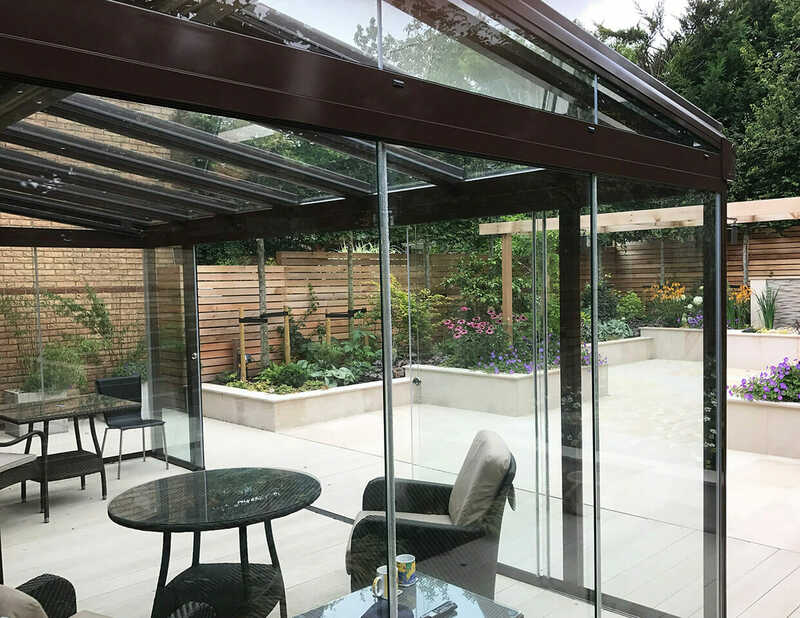 Yes our open glass rooms which are also known as winter garden rooms can be used in all seasons by using our integrated lighting, heating and shading solutions. These can be purchased with your room or retrofitted at a later date. A conservatory is defined as having 50% of its (side) walls glazed and 75% of its roof glazed with plastic sheeting or glass. 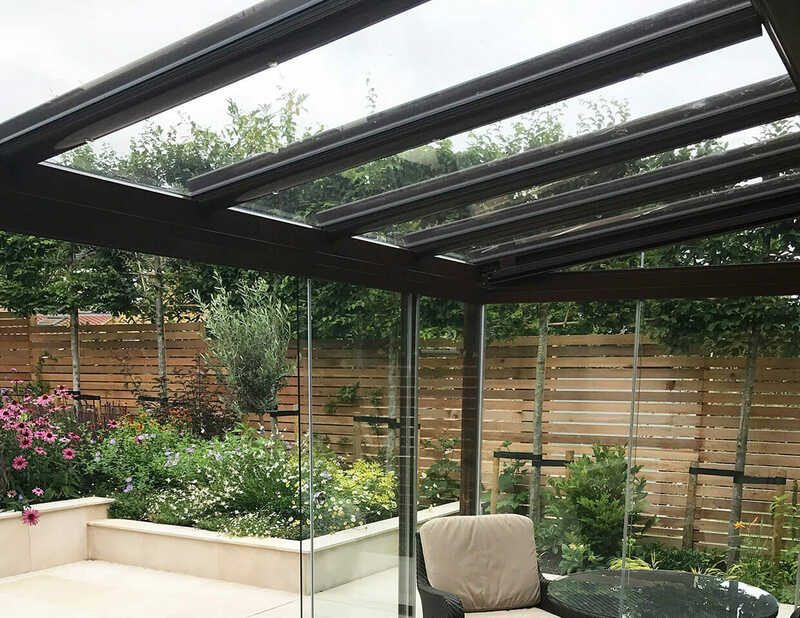 Glass Rooms Serve a similar function to a sunroom, the biggest difference between a glass room and a conservatory is the ratio of glass to other building materials used in construction. A glass room is transparent from floor to ceiling, the walls, roof and doors are all made from glass. Our vision was to have a very minimal and low maintenance garden that was going to be usable all year round. Our designer Martyn came out to meet us and immediately we were sold on the frameless doors as this would give us the view we were looking for. It was a pleasure to work on this project helping to create the Farthings’ vision of what an outdoor living experience should be. 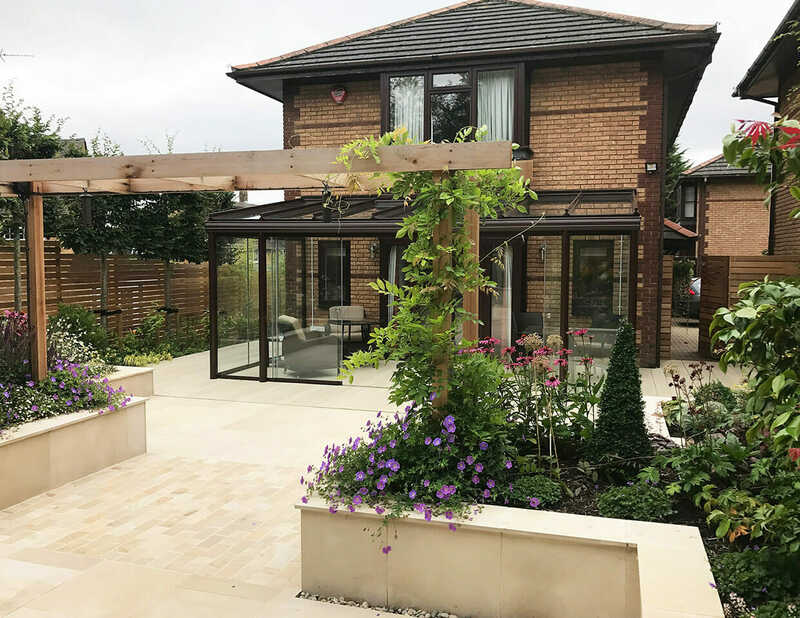 We delivered the solution they required without any compromise in design or practicality resulting in a great outdoor living area. The glass roof section of the glass garden room had a balcony cut-out in the middle to work around the protruding doors and windows in the centre of the property. We constructed a raised substructure which the room was built off and finished the surface with composite decking.